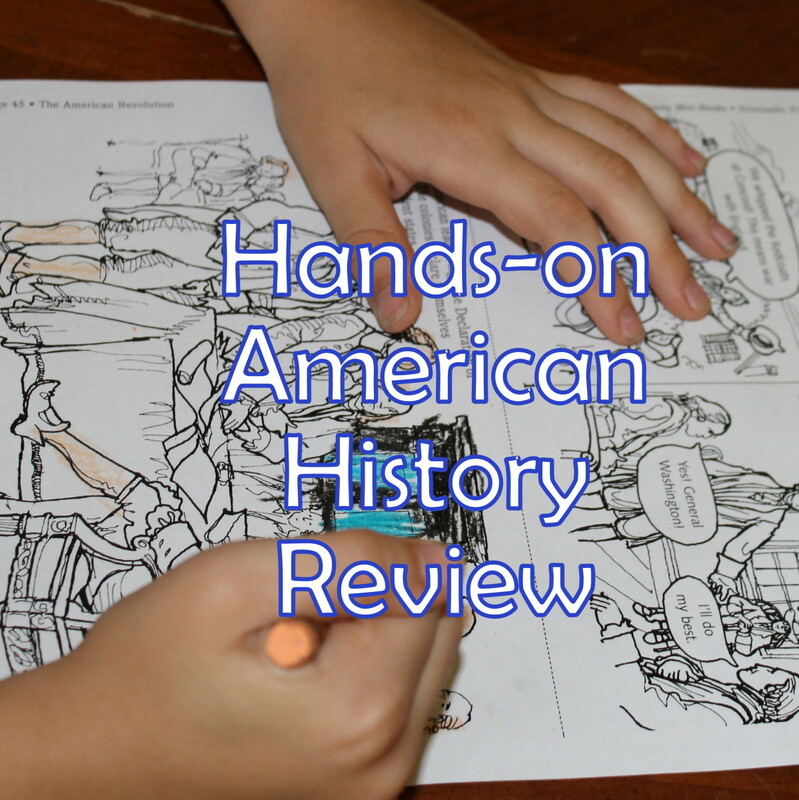 This is the 11th lesson in a series of 28 hands-on lessons covering American History through 1865. 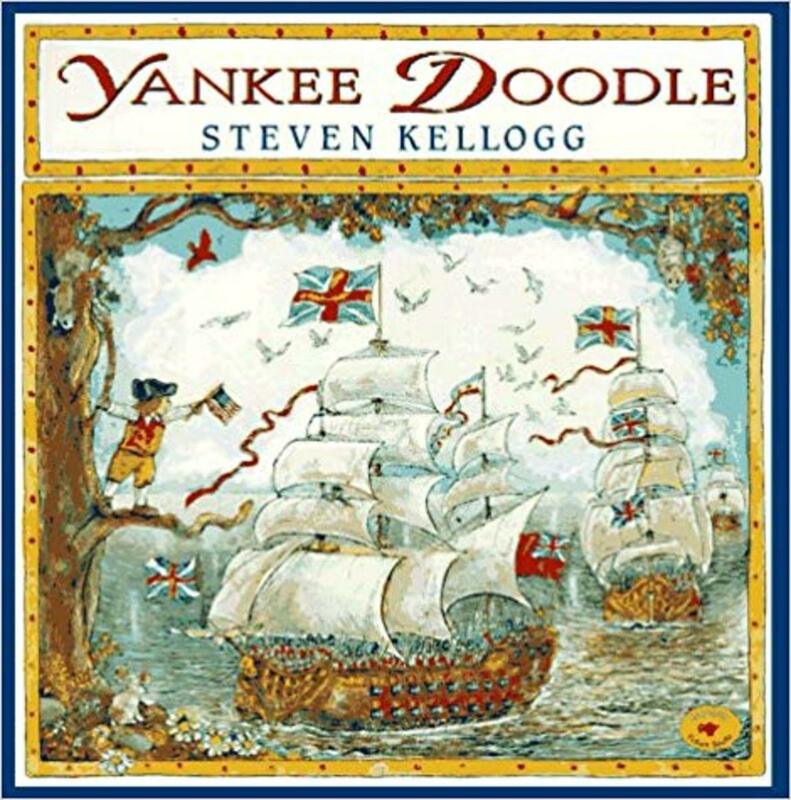 This lesson focuses on reviewing the Colonial Period & the American War for Independence. I used this plan while teaching a 45 minute history class for children in Kindergarten, 1st, & 2nd grades. 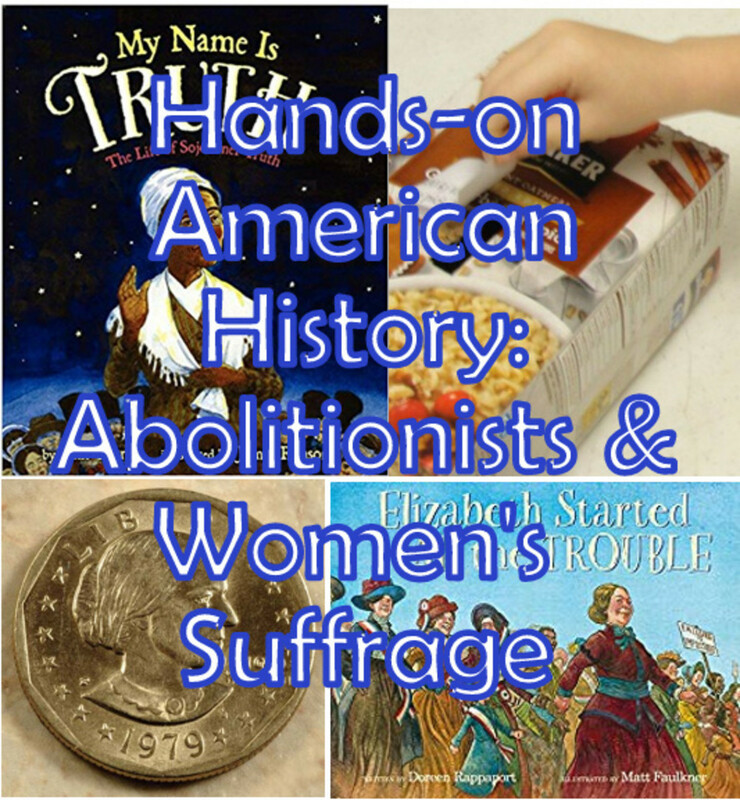 Each lesson includes a biography report, history notebook page, history song, our favorite children's books, YouTube video, a joke, & a variety of hands-on activities (cooking, painting, dramatizations, etc.) 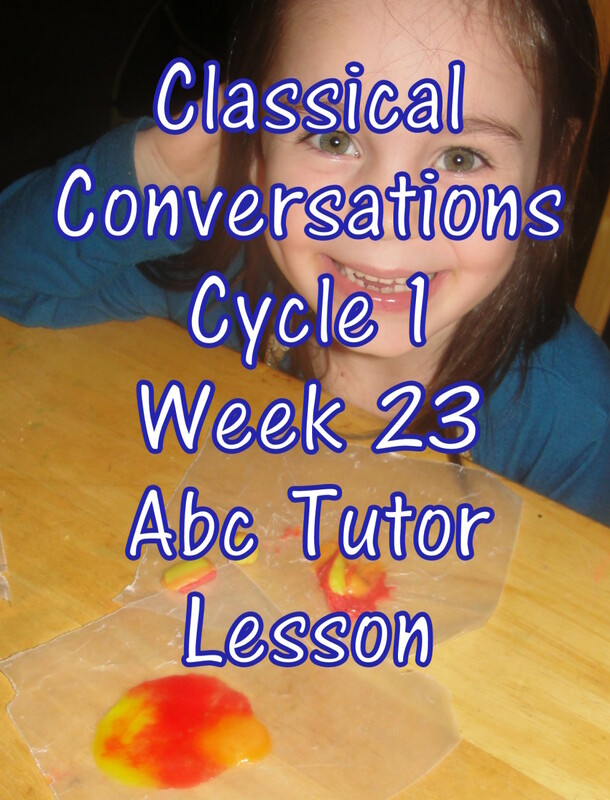 to make each lesson engaging & memorable. 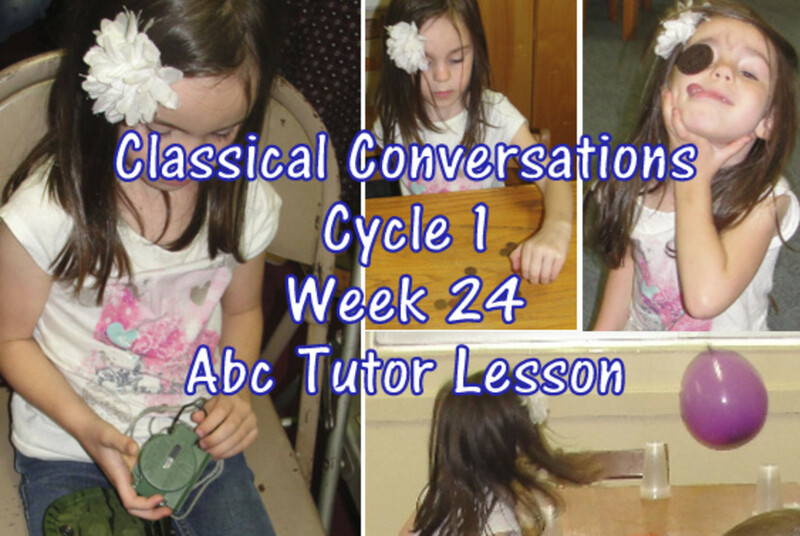 Use these fun lessons with your classroom, homeschool, after-school program, or co-op! What do you love learning about the most in history? 4. Just like [student's name] shared with us during his/her presentation, Washington Irving was a well-loved American author during this time period. 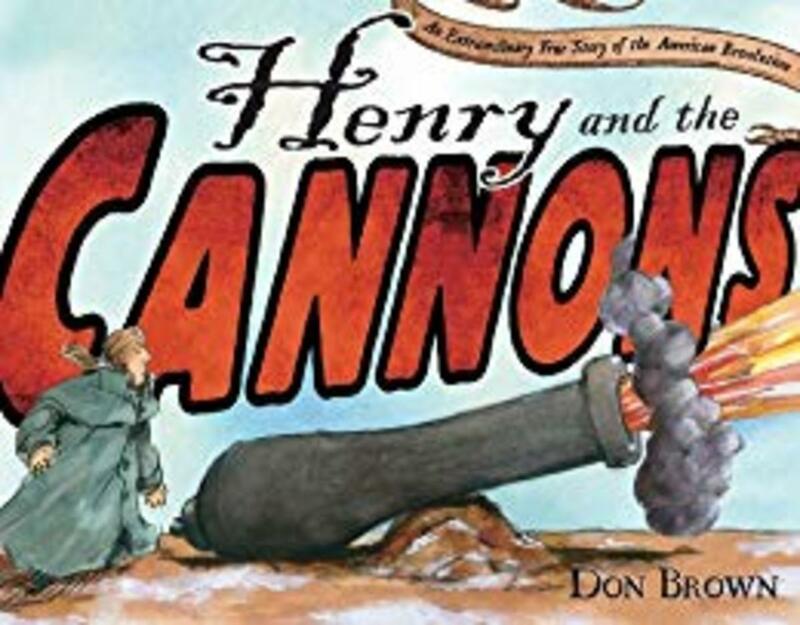 Another one of his books, The Legend of Sleepy Hollow, was based on a true story he heard about a Hessian/German solider who was fighting for the British during the American War for Independence. His head was cut off. [If you have sensitive children, just say that he died.] A nearby farming couple buried him. 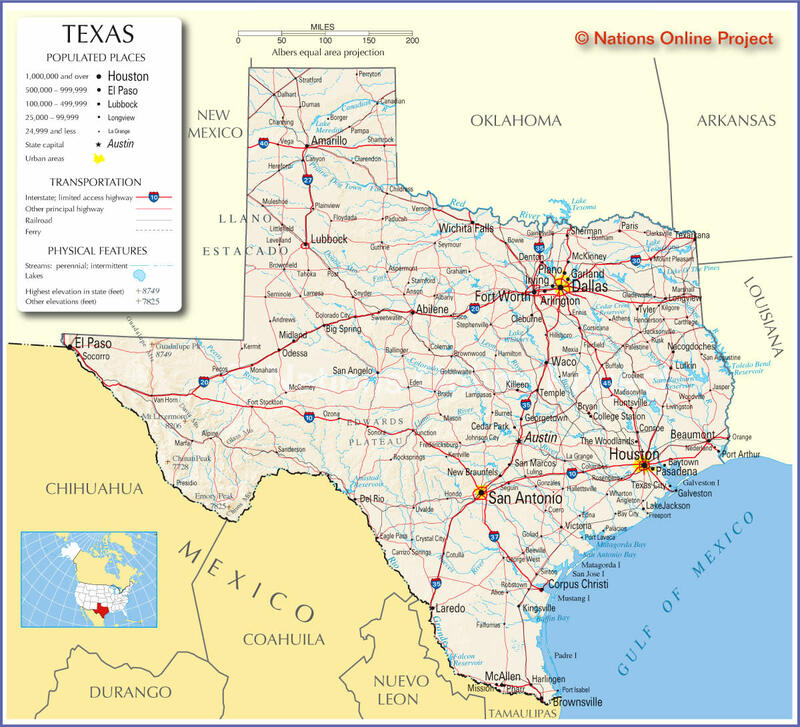 Washington Irving wanted to have some fun with that information, so he made up this story. 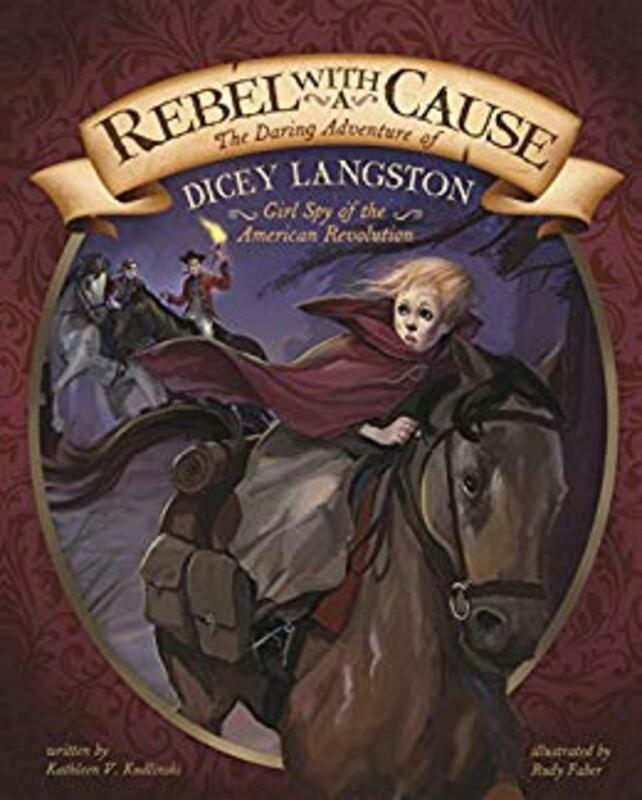 Read a shortened version of The Legend of Sleepy Hollow. Be sure to end with, "Who do you think dressed up like the headless horseman?" so that children are less likely to be left feeling scared. This is a short version of the story with illustrations that are silly looking enough that they are not overly scary, which is ideal for the younger children. "The Headless Horseman" (Step-Into-Reading, Step 3) by Natalie Standiford is another good option, though the illustrations are just a tiny bit scarier. 5. 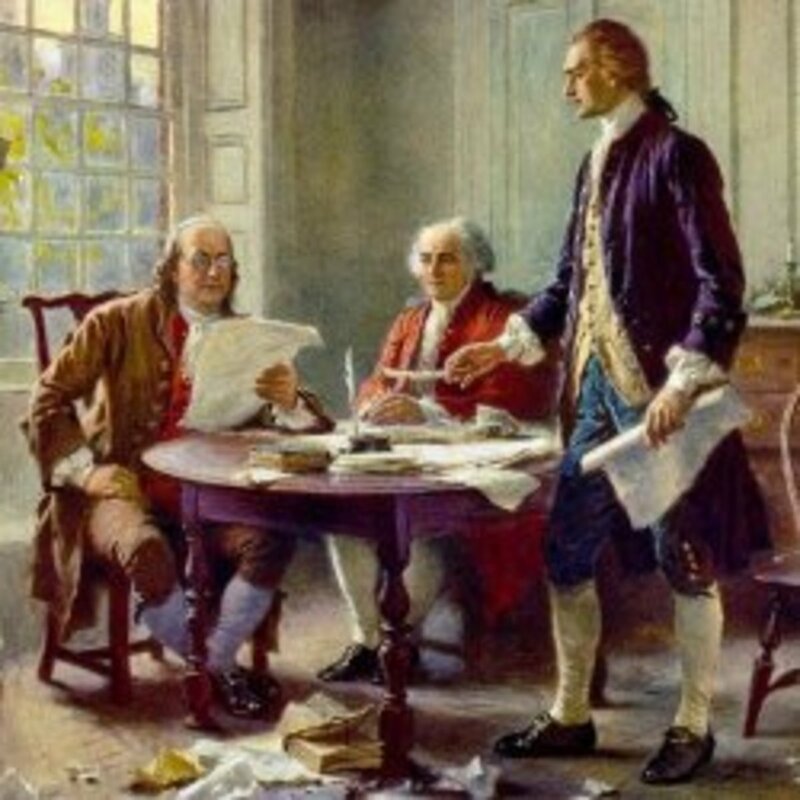 Now that we finished studying the American War for Independence, we're going to create a miniature book so you can take it home & share it with your family. 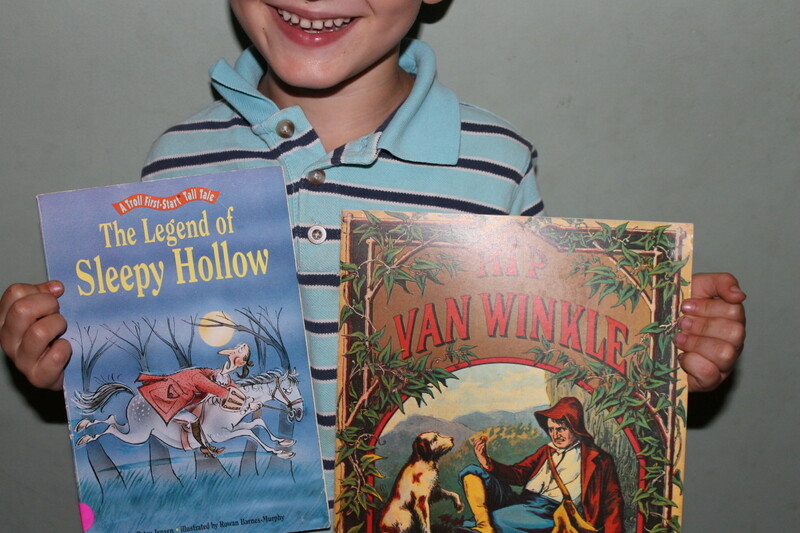 Allow children to cut out & then the pages of the book. 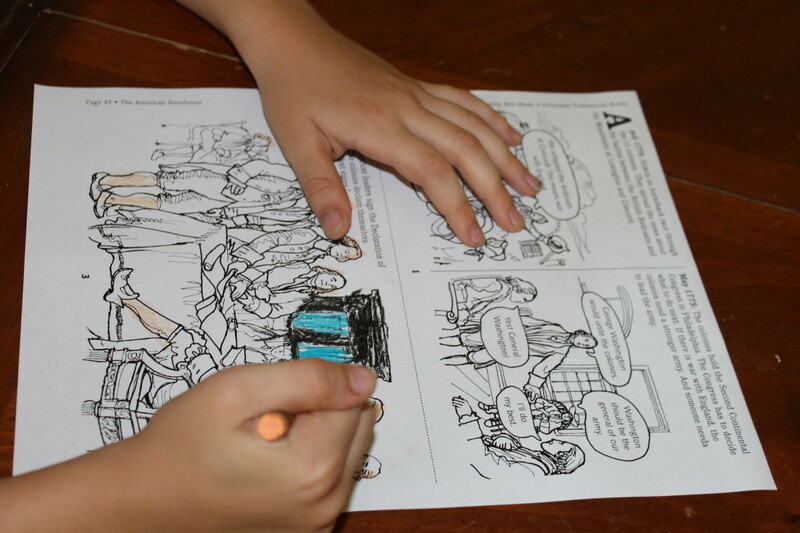 Walk around and hole punch & staple together the pages as children color. The booklet can be added to their 3 ring history binder. 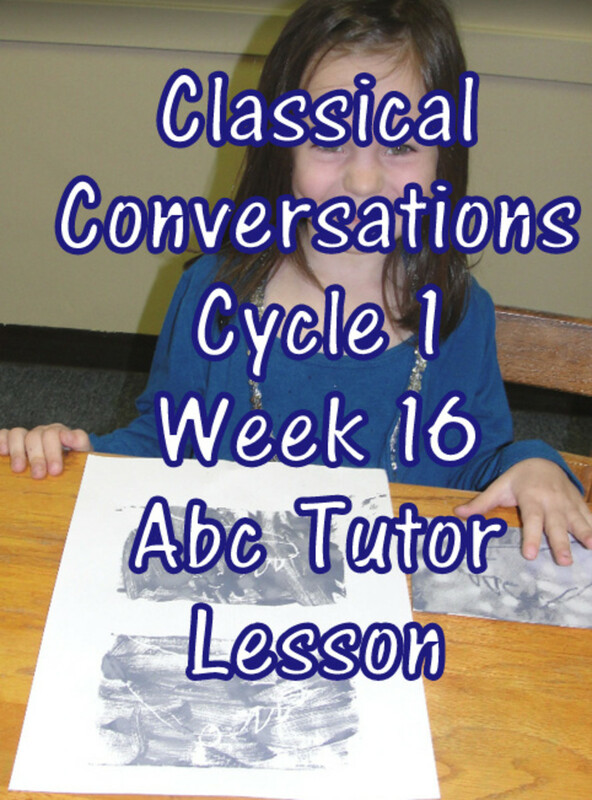 6. Review game: Print out some or all the questions from the end of each of the past 10 lessons. Cut the questions onto individual pieces of paper. Divide the class into 2 teams. (I did boys vs. girls.) Have each child take a turn, draw a piece of paper, & try to answer the question. If they can't answer it, the other team gets to guess to steal the point. Record the points on the board. The winning team gets their first pick in a treat at that time: fruit leather. The losing team gets to pick second. 7. Since we'll be having a class party next week, there will not be an assigned biography report. Gingerbread for Liberty! 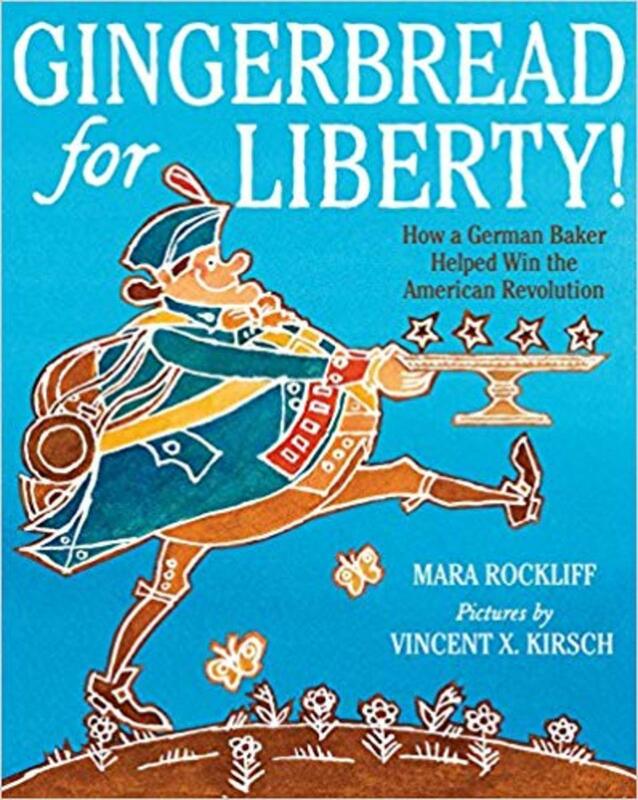 : How a German Baker Helped Win the American Revolution by Mara Rockliff - Book images are from amazon .com. 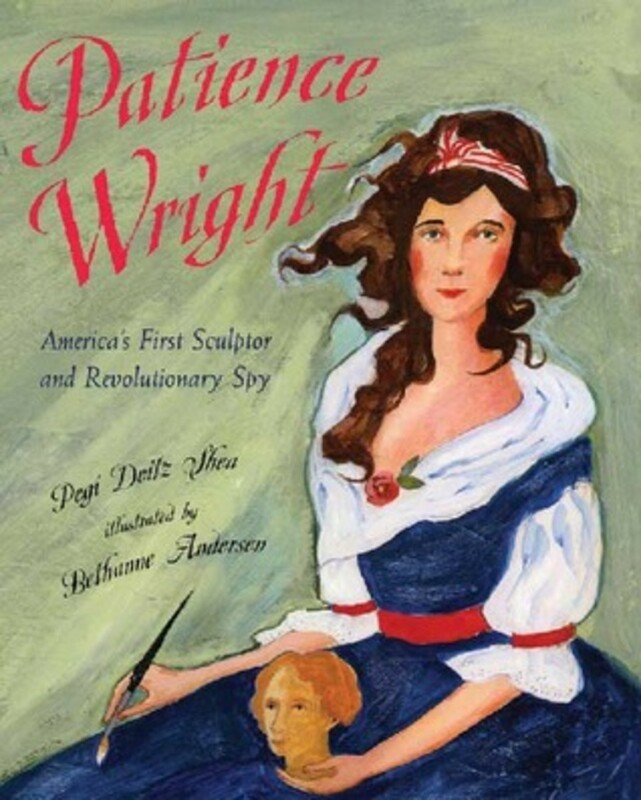 Patience Wright: American Sculptor and Revolutionary Spy by Pegi Deitz Shea - This image is from goodreads .com. 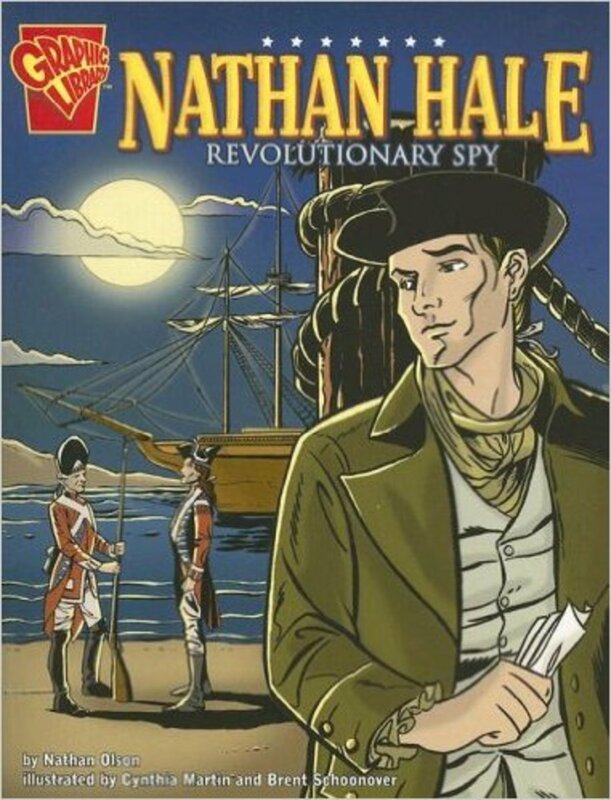 Joke: What do you call an American revolutionary who draws cartoons? This is a fascinating series. 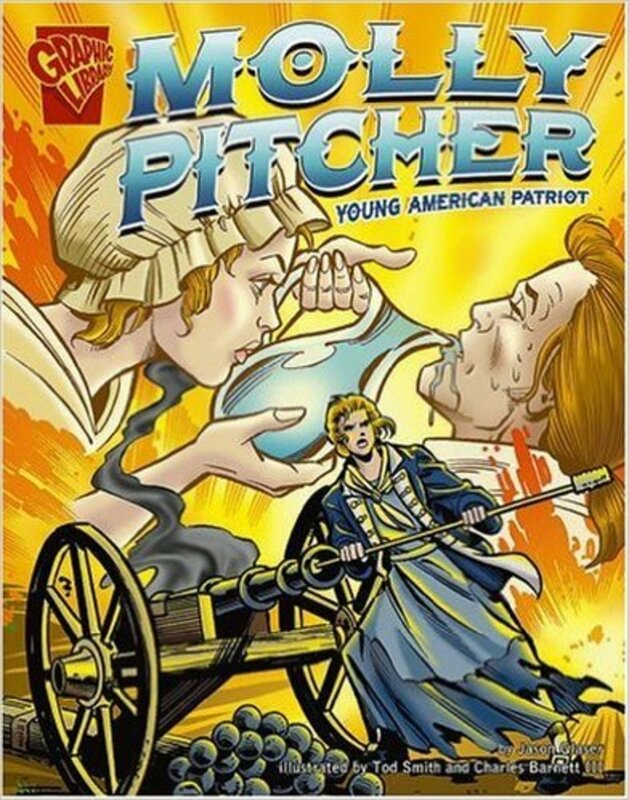 Great for keeping children interested in history.